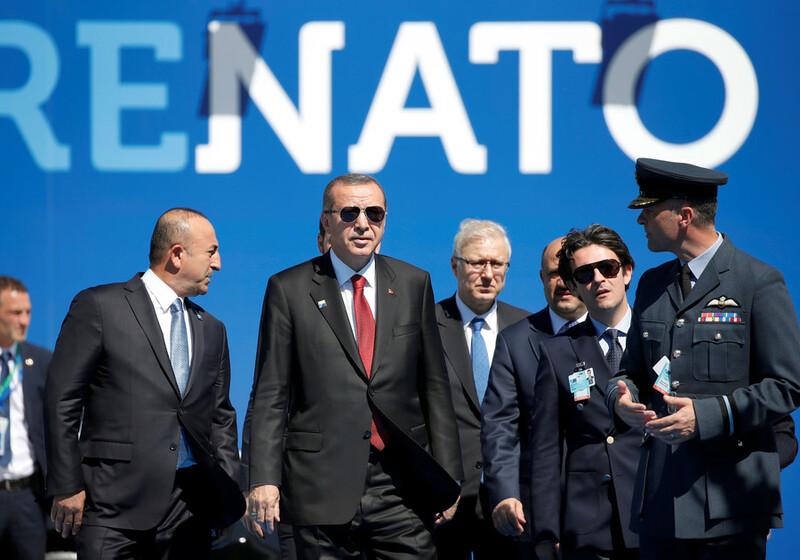 Washington could soon receive the "Ottoman slap," Turkish President Recep Tayyip Erdogan warned, while also stating that all members of NATO are equal with the US. Erdogan also addressed the NATO alliance, of which both Turkey and the US are members. "What kind of NATO membership is this? What kind of NATO alliance is this?" he asked. "As president of Turkey, [I say] NATO is not equal to the US, all countries [in the alliance] are equals to the US." 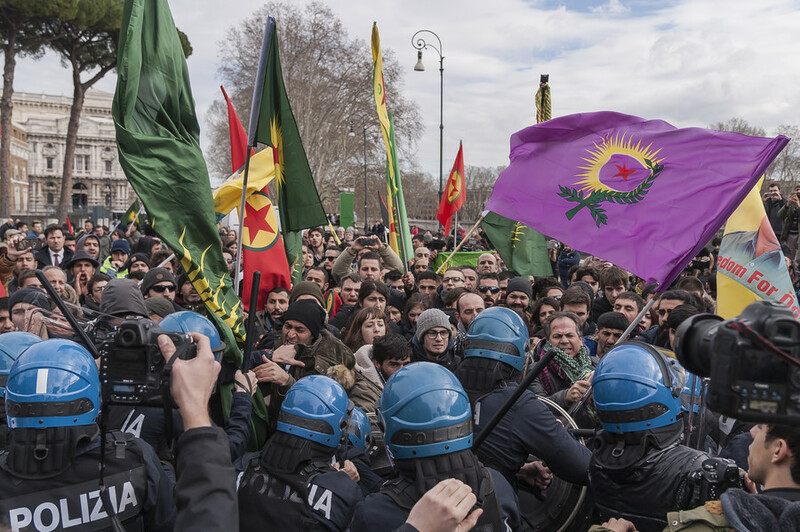 His remarks come at a time of increasingly strained relations between the US and Turkey. 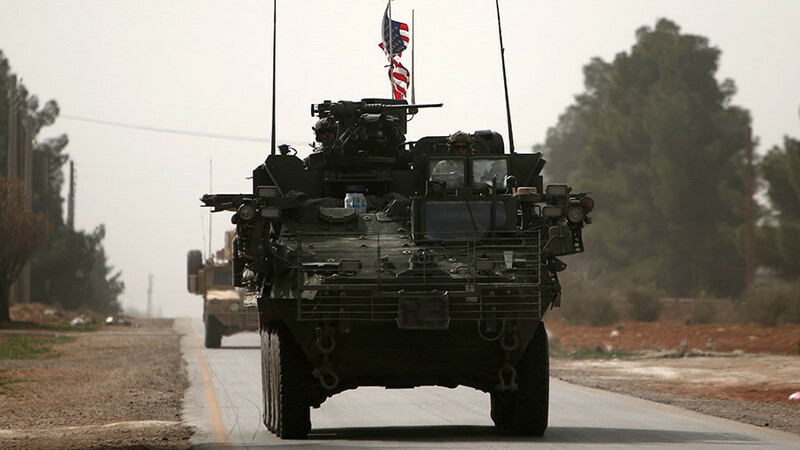 On Monday, Ankara sought clarity from the US while threatening to break ties. Foreign Minister Mevlut Cavusogli told journalists that his country sought "concrete steps" from Washington, adding that US actions are the reason for "missing trust" between the two NATO allies. 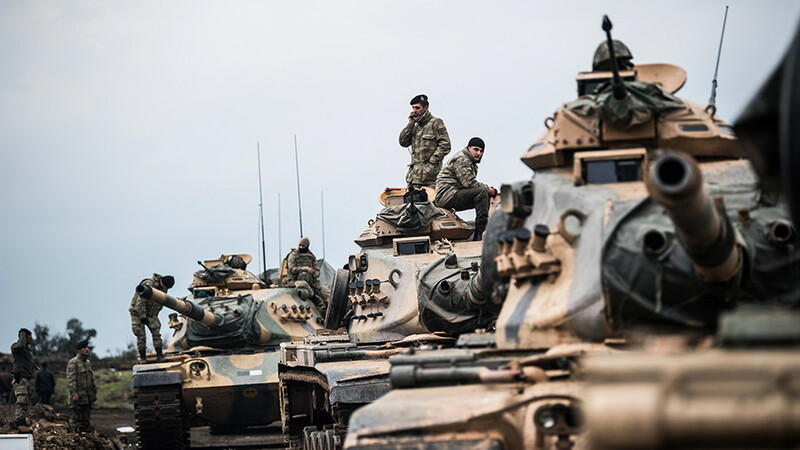 Meanwhile, NATO Secretary-General Jens Stoltenberg said on Tuesday that Turkey had briefed the alliance about its operations in Syria's Afrin last week. He went on to express hope that such briefings would continue. 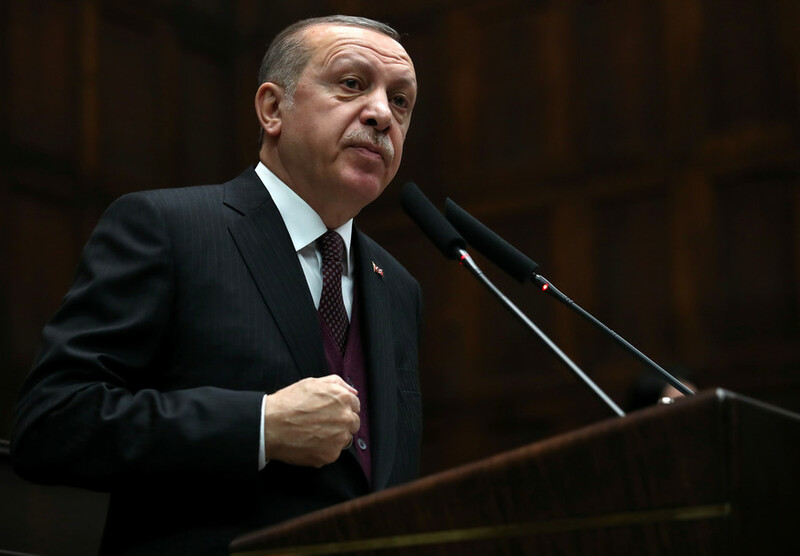 "Turkey has briefed NATO on the operation Olive Branch, they did so last week, and I have been in regular contact with the Turkish leadership, including with president Erdogan regarding the situation in Syria and the operation Olive Branch. 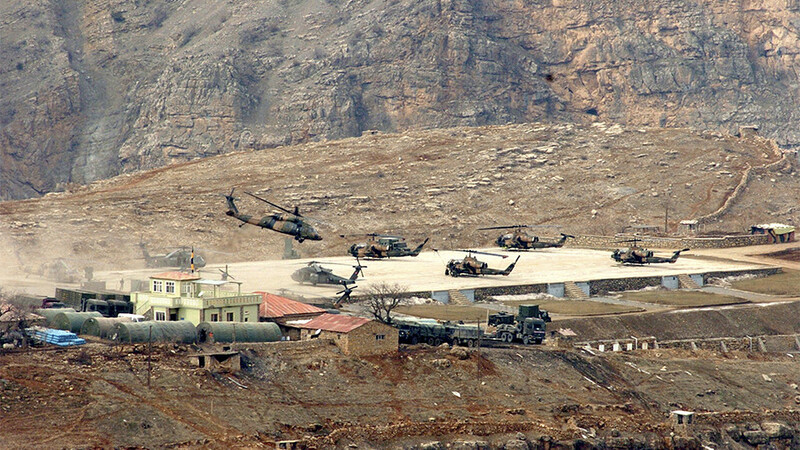 I expect Turkey to continue to brief allies," Stoltenberg said. The NATO secretary-general also acknowledged Turkey's "legitimate security concerns," and its right to address those concerns. "But they should do that in a proportionate and measured way," he said. 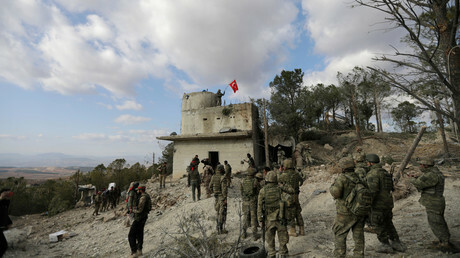 Turkey’s officials, however, do not seem to be satisfied with the ambiguous statements from their NATO allies anymore. On Monday, Turkish Foreign Minister Mevlut Cavusoglu has harshly responded to a similar statement on understanding Ankara’s “legitimate security concerns” produced by the US Defence Secretary James Mattis. “Our demands from the US are clear and have already been conveyed. We no longer want to hear about promises; we want to hear about concrete steps. Trust needs to be rebuilt so we can start to talk about some issues,” Cavusoglu said on Monday.